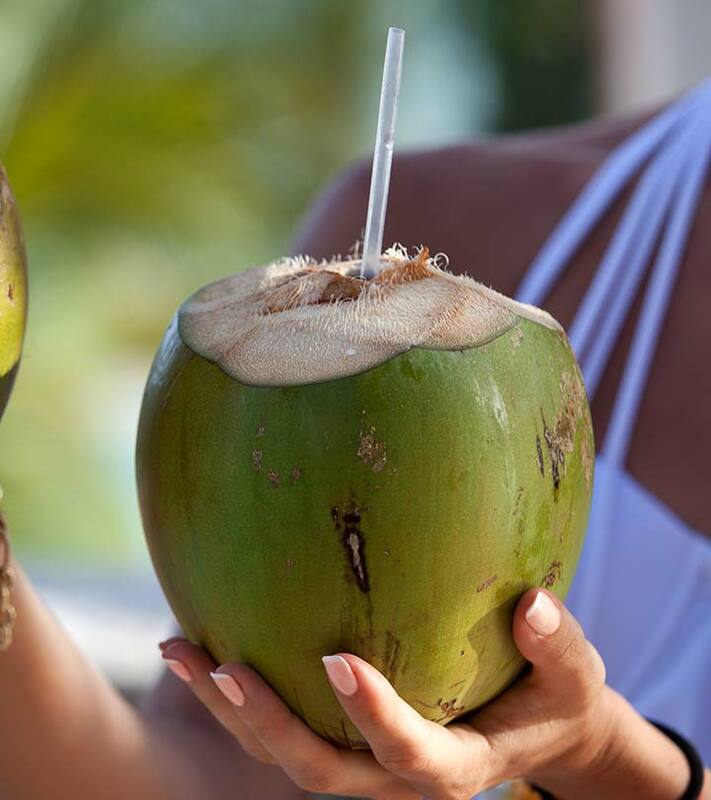 There is nothing better than coconut water for weight loss and rehydration (1). Packed with nutrients, this powerful and natural weight loss drink will quench your thirst on a hot summer day or after a rigorous workout session, without bloating you up. So, if you really want to lose weight the healthy way, go green and drink tender coconut water at least once a day. Coconut is a tropical fruit. Coconut water is the liquid endosperm found at the center of coconuts. It is a slightly turbid liquid that tastes sweet and salty. And just for the record, it is also extremely good for your skin and hair. How Does Coconut Water Help In Weight Loss? 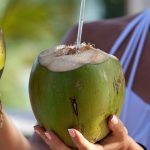 When To Drink Coconut Water? While we discuss how coconut water for weight loss is a great way to stay healthy, it is extremely important to understand that you need to opt for green coconut water for best results. Avoid having coconut milk that is available from the ripe coconut. Coconut milk is a high-calorie drink. It might give the reverse outcome, especially when you aim at shedding your extra pounds. Let us explore the fundamental nutritional values of coconut water. Just one cup of coconut water contains 3 gm of fiber in it. The amount is remarkably high when compared to other drinks. Water, cola, soda, and other similar drinks do not contain as much fiber as coconut water. Fiber contains no calories and helps in slowing down the absorption of food through the digestive system. This, in turn, helps to maintain the blood sugar level. At the same time, the fiber in coconut water helps in preventing food cravings, sugar spikes, and crashes. Modern research has proved that fiber expedites the food passage through the colon, which helps in eliminating the waste water from the body much easily. Potassium is a major component of coconut water. It contains more potassium (300mg in a cup) than a banana, which is another rich source of this nutrient. Potassium is an excellent electrolyte that transforms food into energy. In addition, potassium also helps in building and strengthening body muscles. You must have heard that muscles burn more calories compared to the fat. You get 2 gm of protein from a cup of coconut water. Protein is a major appetite suppressant that helps you consume lower calories when you aim at losing weight fast. Many people on a weight reduction mission stick to a high-protein diet for this reason. Being high in protein, coconut water is an excellent choice to make. Dieticians often recommend adding coconut water to your diet chart as it is a rich source of vitamin C. You can get 10% of your daily required allowance of antioxidants and vitamin C from a cup of coconut water alone. Vitamin C, as studies show, is a must for producing a hormone called carnitine that helps in carrying energy directly to the cells. Several enzymes such as catalase, peroxidase, dehydrogenase, diastase, RNA polymerase, and phosphatase are present in coconut water. These enzymes aid the proper functioning of the digestive and metabolic systems. 2. How Does Coconut Water Help In Weight Loss? You may wonder why coconut water and not anything else is recommended for reducing body weight. It is true that you could find many foods that help you stay fit and reduce calories for staying fit. In the case of coconut water, you get multiple benefits from a single cup of drink. Here are the reasons why drinking coconut water will help you lose weight. A cup of coconut offers just 46 calories, in addition to a number of essential nutrients. It is a good option when compared to packaged drinks and even water. The packaged drinks contain added sugar and flavor, which will make you gain weight. Water, on the other hand, is devoid of the natural electrolytes that coconut water contains. This low-calorie natural drink will keep you hydrated and also help you lose weight by consuming fewer calories. People with a low metabolic rate run the risk of becoming obese sooner or later. When you have a low metabolic rate, no matter how less you eat, you gain weight. Coconut water helps to increase the metabolic rate, thus helping you fight obesity. It improves digestion and absorption of food and channels the energy produced for performing various voluntary and involuntary tasks. A high amount of bad cholesterol (LDL) in your blood can clog your arteries by getting deposited on the walls of your arteries. This will hinder smooth blood flow, which can prove to be fatal. It has been scientifically proven that coconut water, in fact, lowers cholesterol (2). Coconut water converts the bad cholesterol to bile acids, which is then excreted out. Coconut water contains antioxidants that help to scavenge the reactive oxygen species (ROS). These reactive oxygen species are the main reason for many diseases, disorders, and aging. 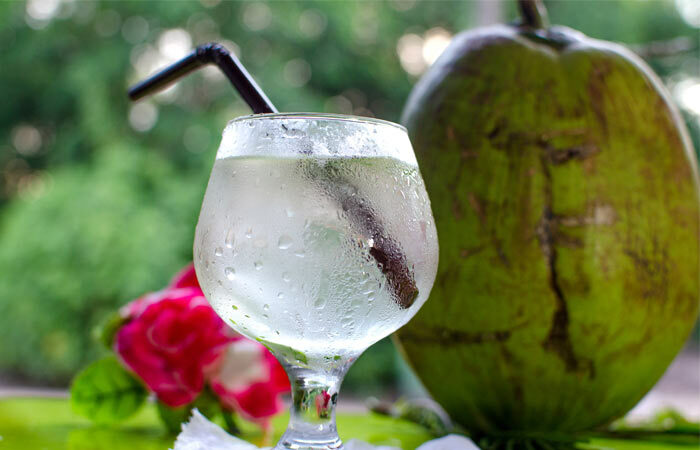 It has been found that coconut water helps to reduce ROS, which in turn improves insulin sensitivity (3). When your body is sensitive to insulin, you will be less prone to gain weight or become diabetic. Coconut water helps to build lean muscle. It is a low-calorie drink and helps to lower blood cholesterol and increase your metabolic rate, thus resulting in lesser fat accumulation in your body. The already stored fat gets used up as an energy source. So, all you are left with is muscle. When the thyroid gland does not produce enough hormones, the metabolic rate is slow. Coconut water helps the thyroid to function properly, thus normalizing the metabolic rate. Coconut water is rich in nutrition and keeps you hydrated. After drinking the water of a tender coconut, you tend to feel full, and as a result, you don’t feel hungry for at least an hour. 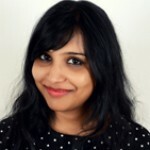 You will also not feel the desire to munch on junk food as the unique combination of salts and sugar in coconut water satisfies your taste buds. 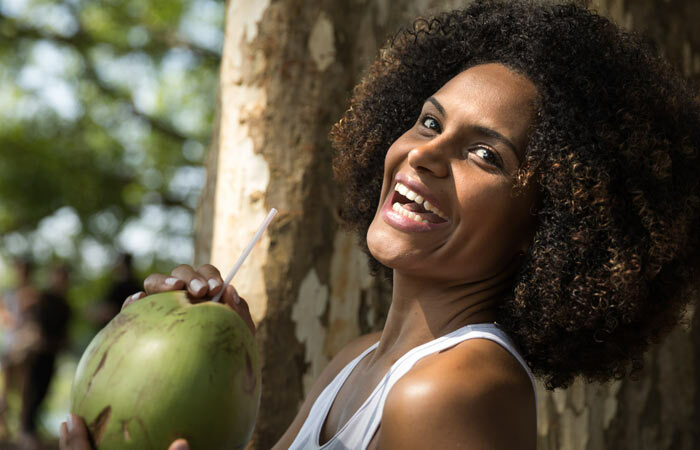 These are the reasons why coconut water benefits weight loss.This liquid diet is recommended for everyone who is on a special diet to combat obesity. Try to drink natural, freshly cut tender coconut. Do not store it for more than a day. Add fresh fruits to coconut water to make it extra nutritious. Do not add sugar or artificial sweeteners. Tender coconut water is more beneficial for losing weight as compared to water from the mature ones. If you don’t like to eat the thin layer of tender coconut, apply it on your skin. Drinking coconut water more than once or twice a day can lead to a rise in the sugar levels. High sugar intake will serve no purpose if you want to lose weight. Coconut water also contains about 0.5 grams of saturated fat per cup. Saturated fats are bad fats and will lead to weight gain. They can also make you prone to heart disease or stroke. Also, avoid drinking packaged coconut water. The health benefits of coconut water are immense. Drinking it regularly will help you keep a lot of health problems at bay. Since it cleanses your system from within, you will have a healthier skin and a natural glow. So think twice the next time you pick a packaged juice from the supermarket. Let us know whether drinking coconut water gave you the desired results by commenting in the box below. Cheers to good health!